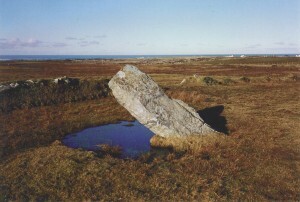 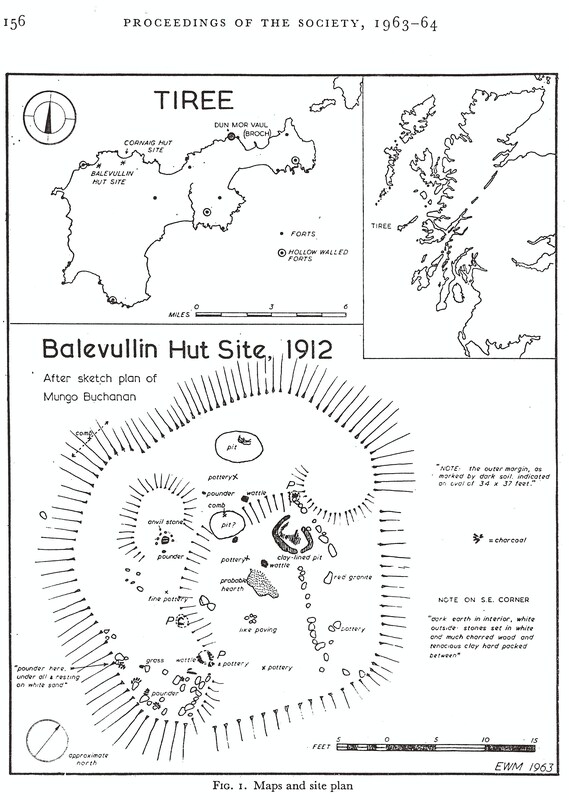 Photocopied journal extract about an Iron Age excavation at Balevullin submitted by Dr Euan Mackie. 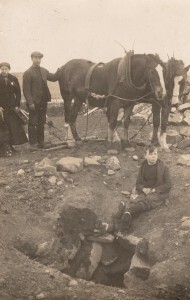 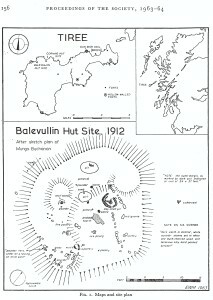 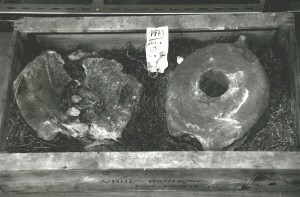 Journal article by Dr Euan Mackie about the excavation of an Iron Age site at Balevullin by A. Henderson Bishop in 1912. 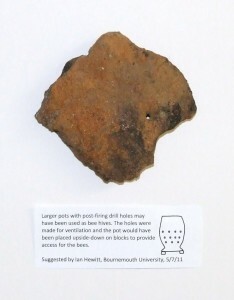 The site was excavated by A. Henderson Bishop in 1912 during which he found implements and pottery in a small circular area. 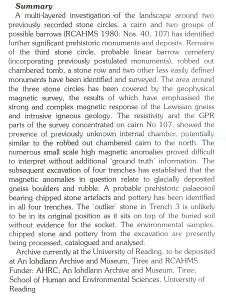 The map is from an article by Dr Euan Mackie in the Proceedings of the Society of Antiquaries of Scotland.